Are you planning a stay in Bedford? Perhaps you are planning a short business trip to the area or maybe a longer stay with your family or to visit friends. Whatever the reason for your visit, if quiet, comfortable, friendly accommodation in Bedford appeals to you, then look no further than De Parys Guest House. 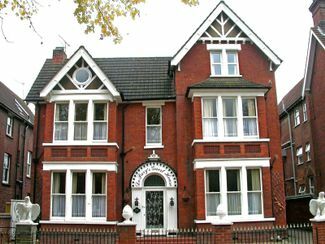 Our family run guesthouse has been established in Bedford for many years and we are proud of our competitive prices. We want to ensure you are accommodated to the highest standard as possible throughout your stay in Bedford so why not contact us now?